The May 1 bomb blast in Nyanya, Abuja has claimed yet another life as one of the two surviving victims has died, The Punch reports. Mr. Chiamaka Dominic, a driver, is said to have lost his life on Sunday, October 5 after undergoing surgery on his leg. He passed on at the University of Abuja Teaching Hospital, Gwagwalada, where he had been receiving treatment. The Nyanya bombing was one of the deadliest recorded in the country as it occurred in a busy bus terminus. 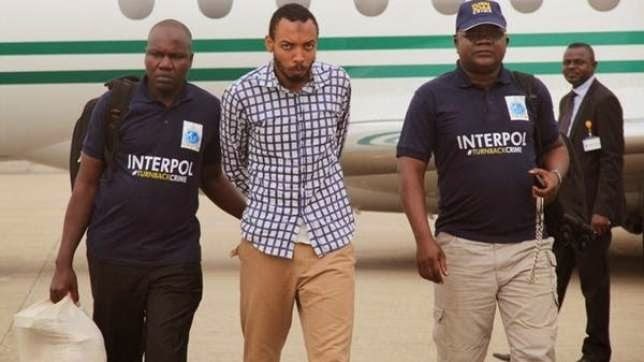 Suspected mastermind, Sadiq Ogwuche has been extradited from Sudan to face charges for the crime. Dominic is survived by his pregnant wife and 2 young children. May his soul rest in peace.